The cloud revolution is in full swing enabling organizations to grow their business with speed and flexibility. With this transformation, teams and tools must adapt as access previously available with on-prem solutions are no longer available in the cloud. Get Cloud Packets To Your Tools. 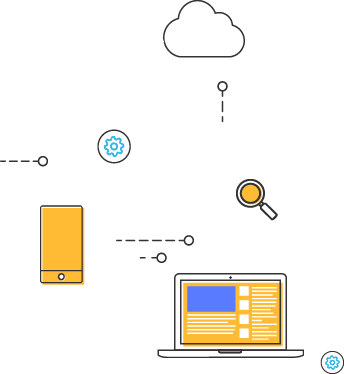 Acquisition of traffic from the public cloud including windows and linux VM’s, containers and container services, and generic mirrors using newly announced cloud platform taps and nextgen, zero-touch agent sensors to see all your traffic. 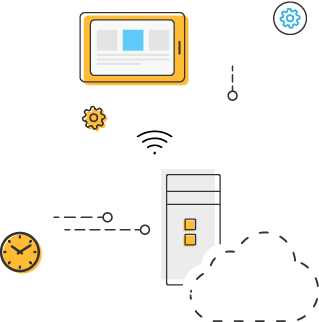 Nubeva Prisms’ Service Processor (PSP) is an elastic processing engine that prepares packet streams for distribution to your tool destinations. BPF filtering ensures perfect packet delivery. Advanced capabilities like slicing and sampling are available - just ask us how! 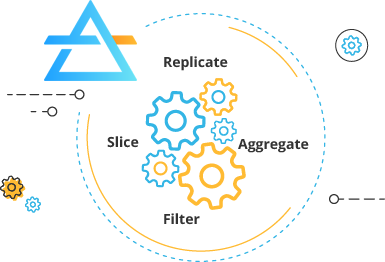 Nubeva Prisms agent can replicate packet traffic to any number of destinations which means you can consolidate all other agents into a single Prisms agent and reduce your cost, compute and management overhead. 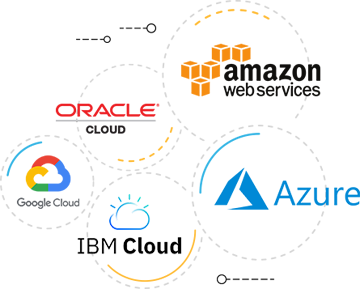 Distribute cloud packet traffic to any team, tool or process you require. Replicate the same source packet stream to multiple destinations to save cost, compute overhead and management strain. Nubeva Prisms is cloud agnostic. 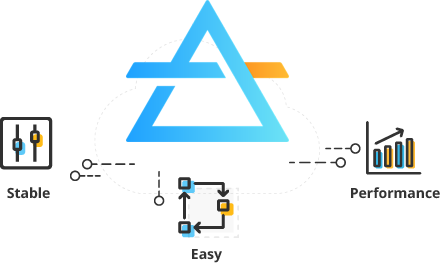 Whether you are migrating to Amazon AWS, running native in Microsoft Azure, or moving to Google Cloud, Nubeva Prisms is available in all public clouds including AWS, Azure, Google Cloud, Oracle Cloud, IBM Cloud. 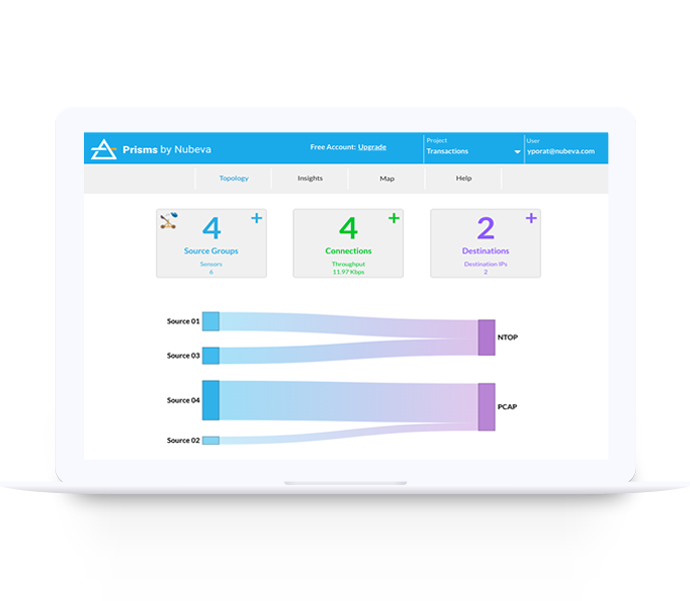 Nubeva Prisms is a simple, easy to use and affordable software that enables enterprises to run their trusted monitoring tools in the cloud without compromise. Let us show you how easy it truly is to get started! An infographic on the relative benefits of public cloud and a solution overview on the easy and affordable solution to get cloud packet to your teams and tools from the pubic cloud. 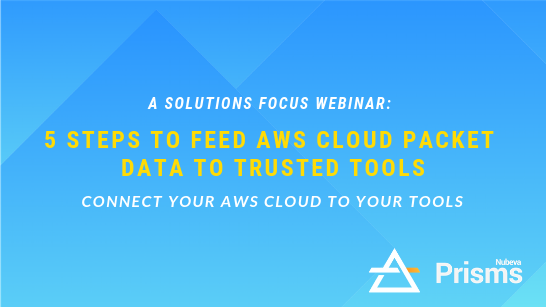 Join the experts from Nubeva as we walk through the five simple steps to get cloud packet traffic from your AWS cloud resources and services within virtual machines, containers and serverless applications, to your trusted tools. It is easier than you might think. 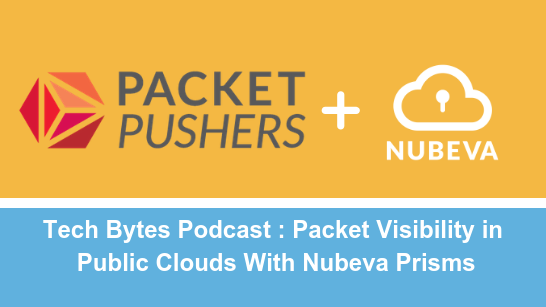 Listen to our Tech Bytes podcast as we join Packet Pushers to discuss how Prisms work, their packet processing capabilities, and their performance impact on cloud resources.